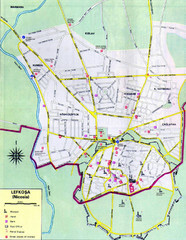 Tourist map of Nicosia, Cyprus. 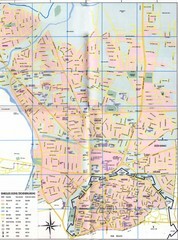 Shows Turkish occupied side in detail. 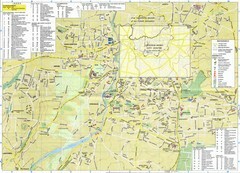 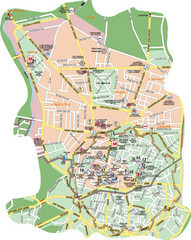 City map of the north side of the city of Nicosia, Cyprus. 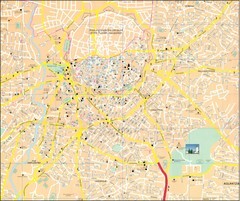 In Turkish, English, and German.